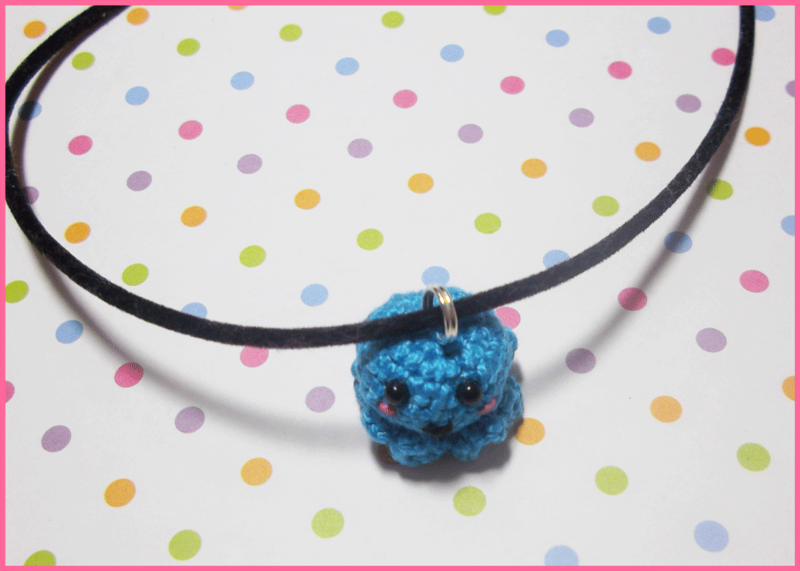 Have I Earned Your Approval Tako-san? 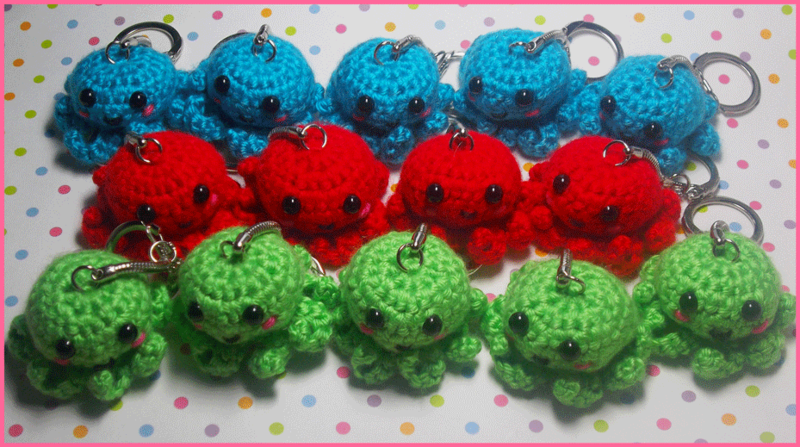 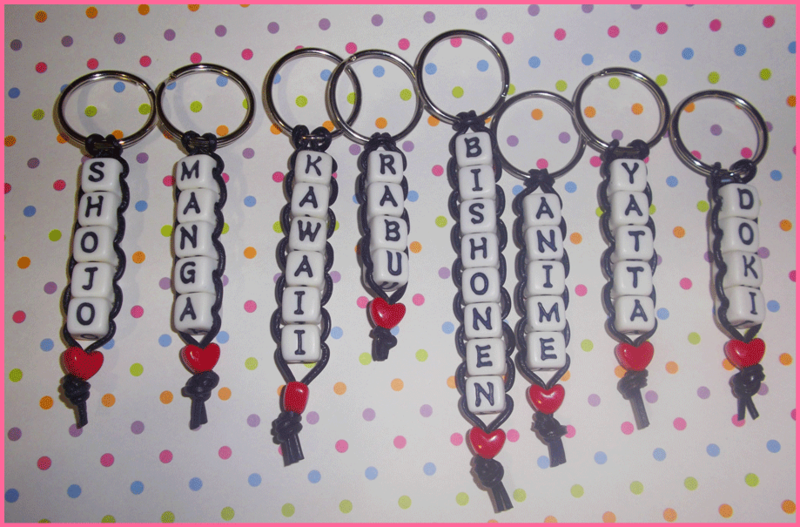 Call me crazy, but once again I have completed 14 Tako-san keychains in one weekend! 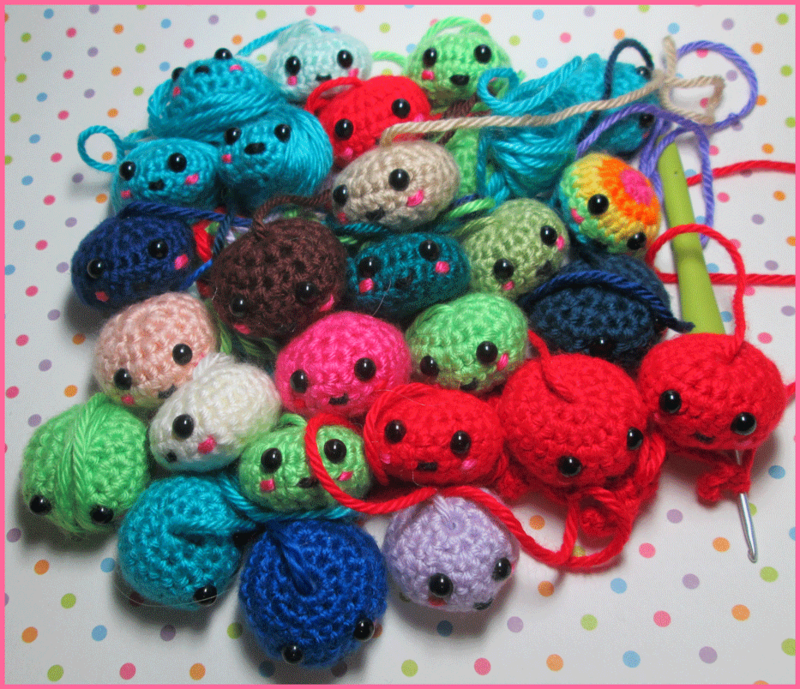 Mint, Lavender, Matcha, Cream, Beige, Peach, ROYGTP, Pink, POYGTP, Navy, Dark Blue, Blue, Teal, and Chocolate. 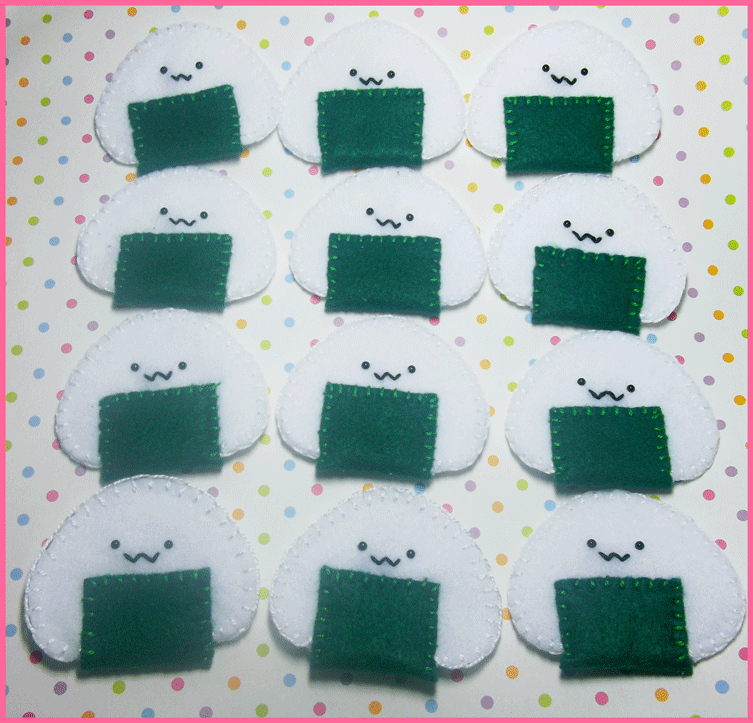 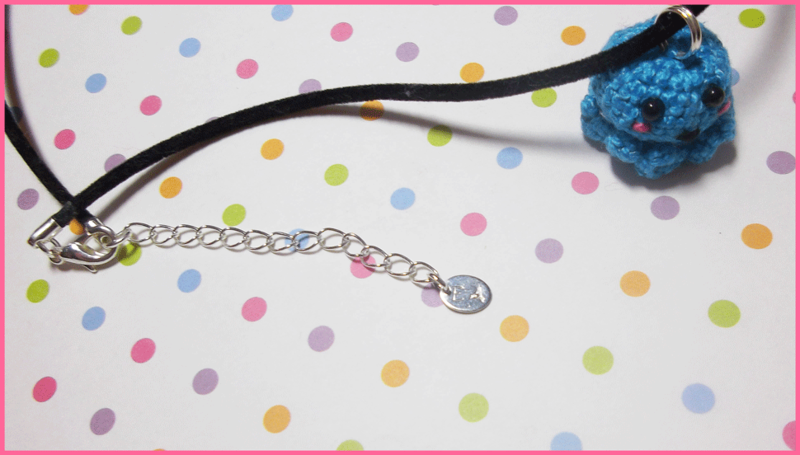 Handmade rice ball hair clips for Youmacon~! 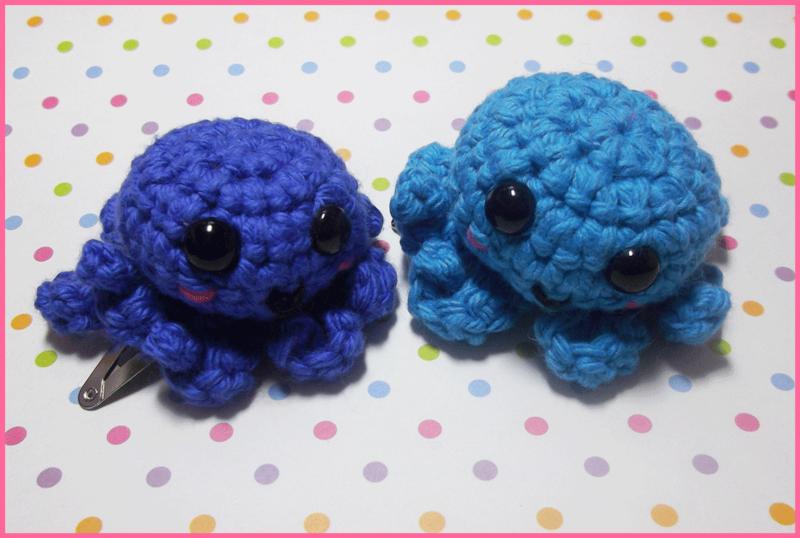 Last night I dreamt about Tako-san for the first time ever.